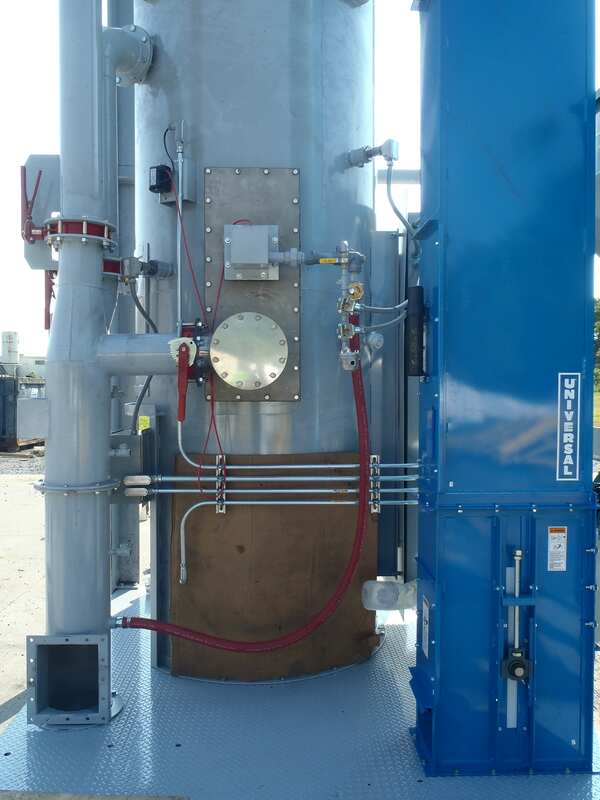 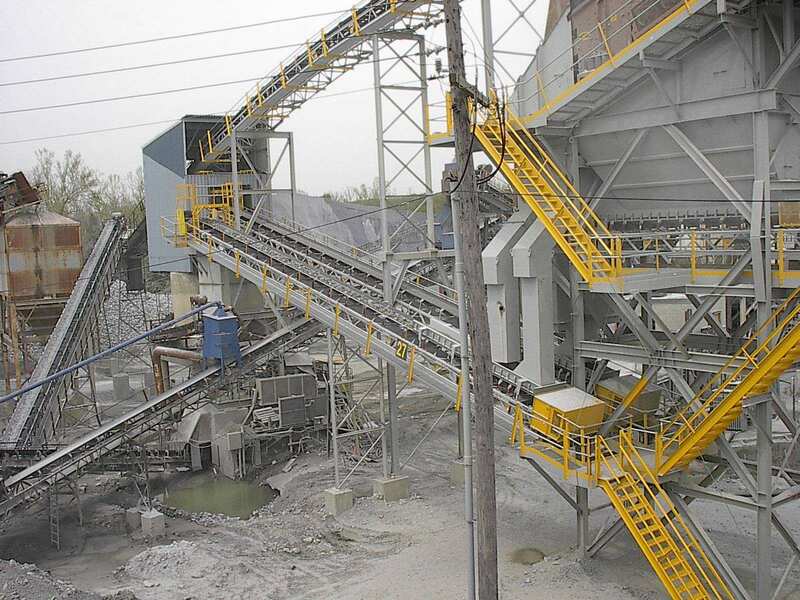 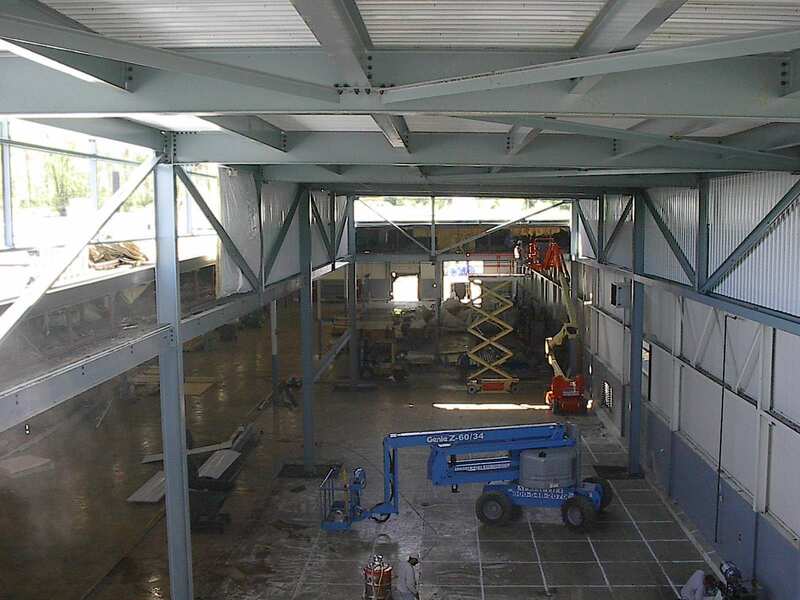 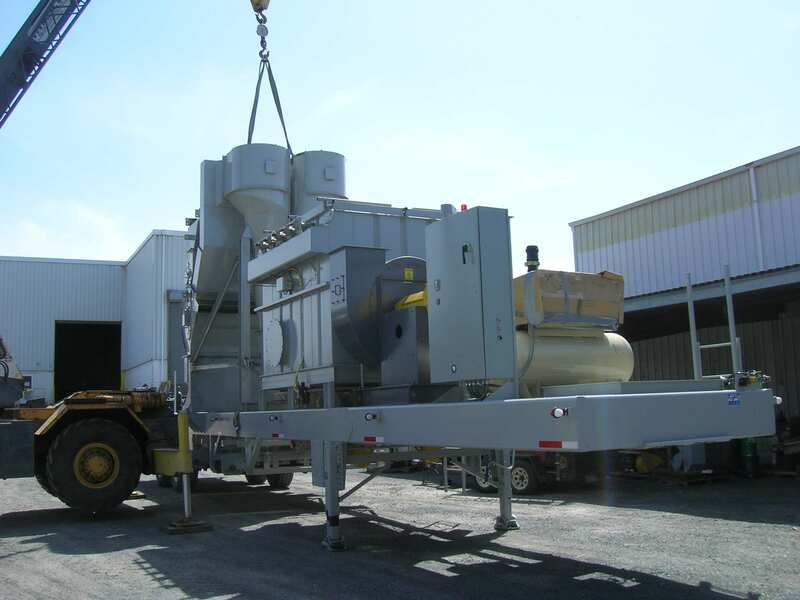 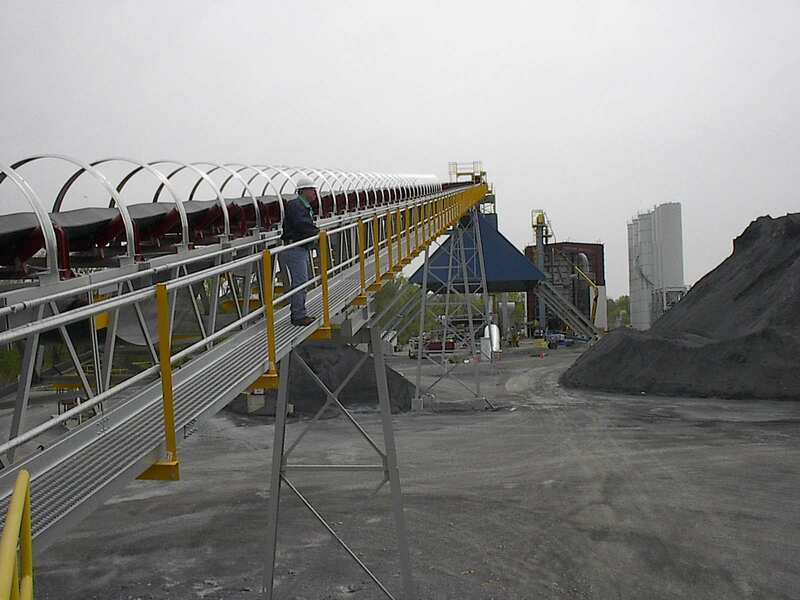 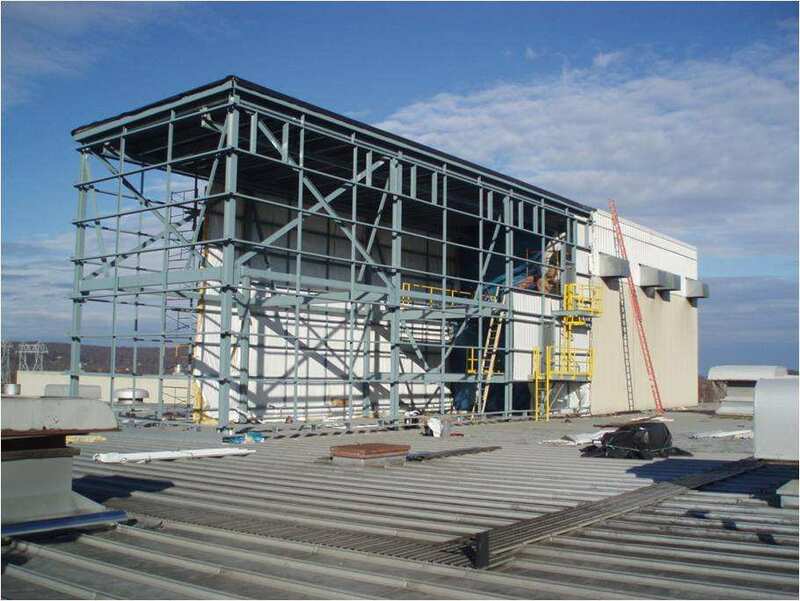 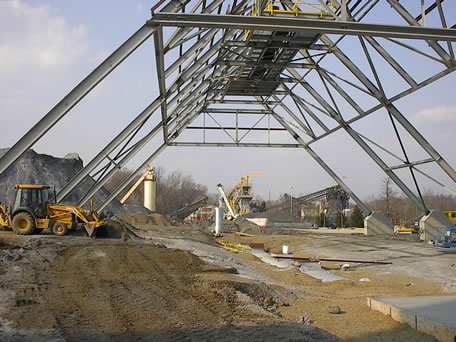 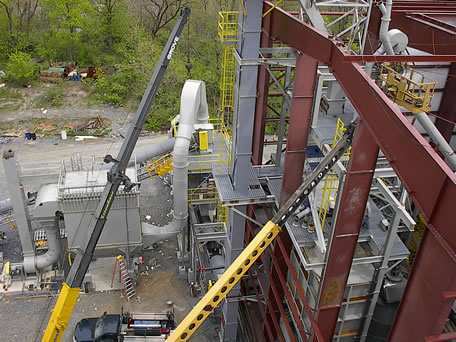 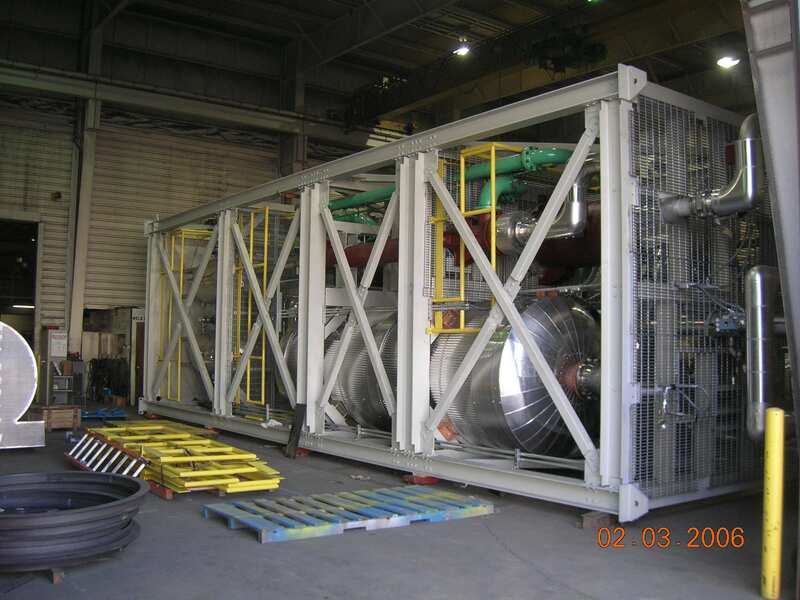 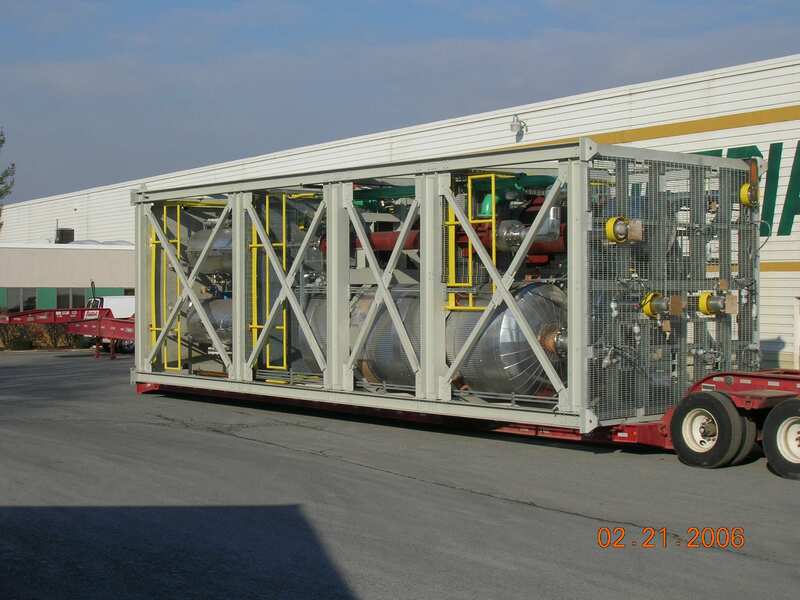 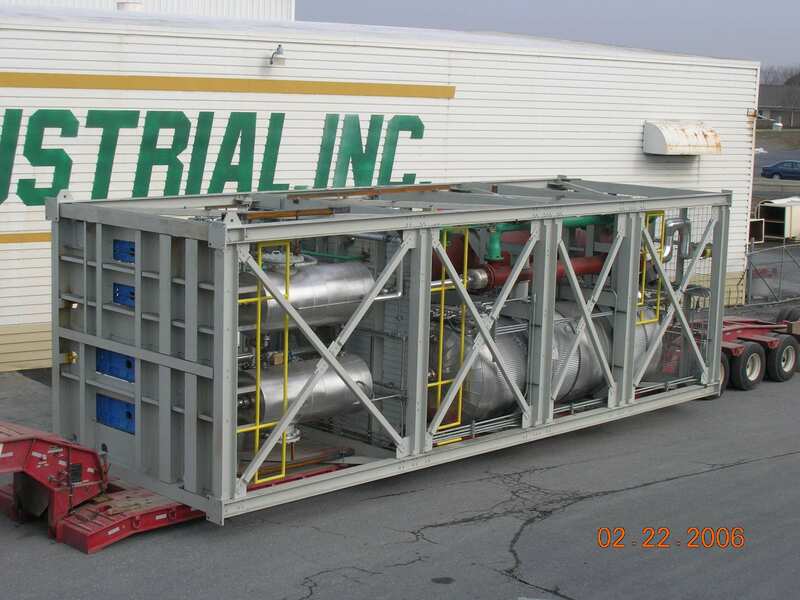 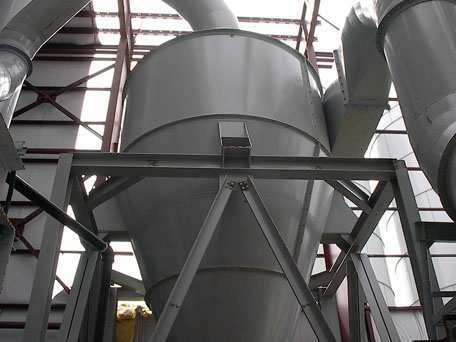 We can handle stainless steel fabrication projects with product delivery and installation, or we can complete your entire stainless steel system as a turnkey project. 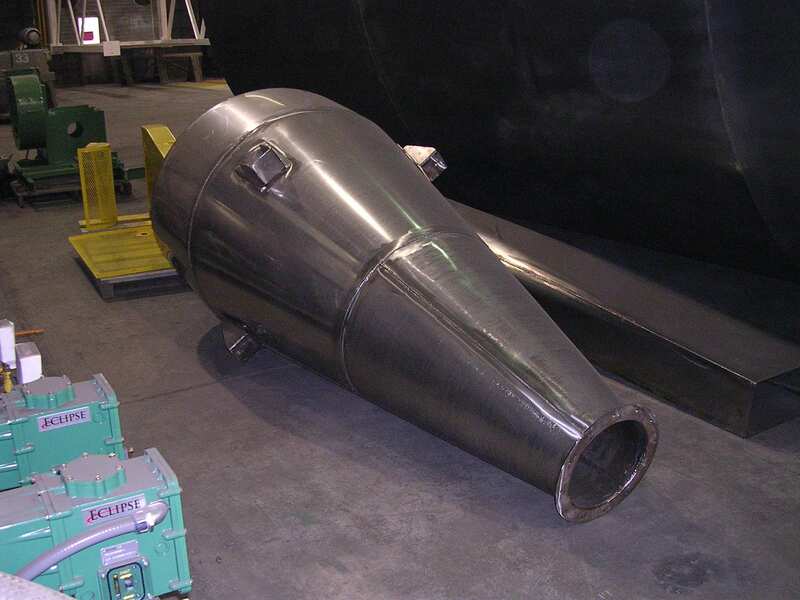 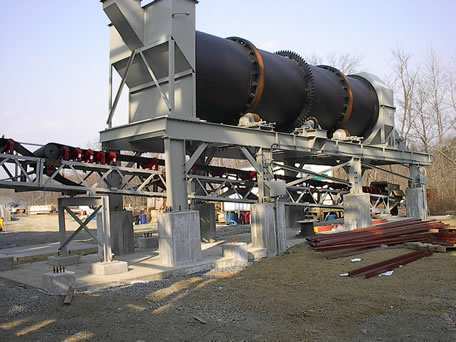 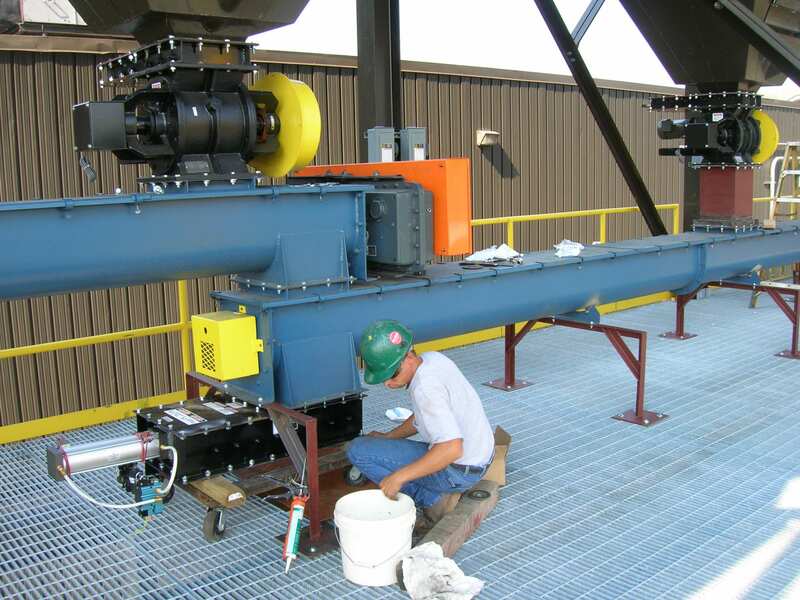 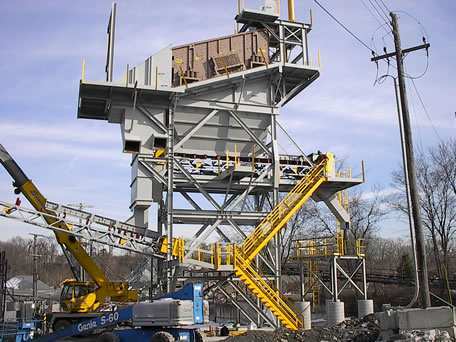 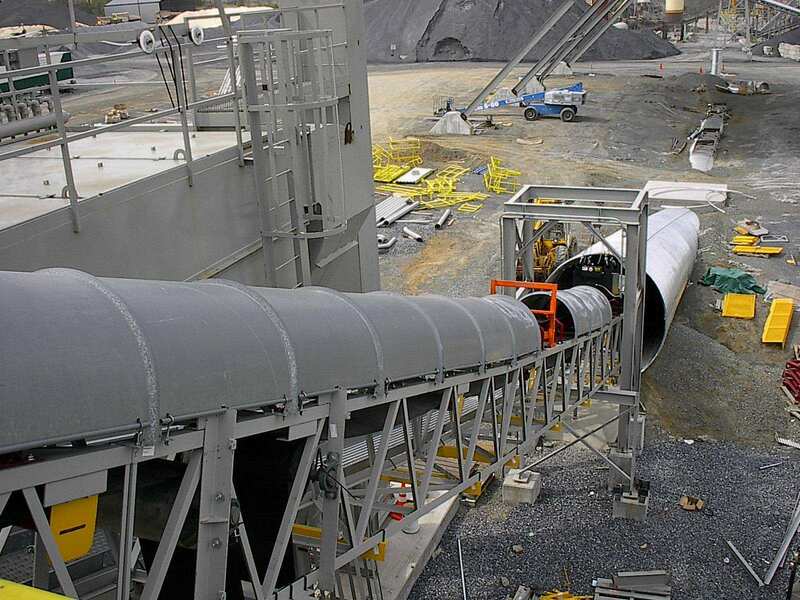 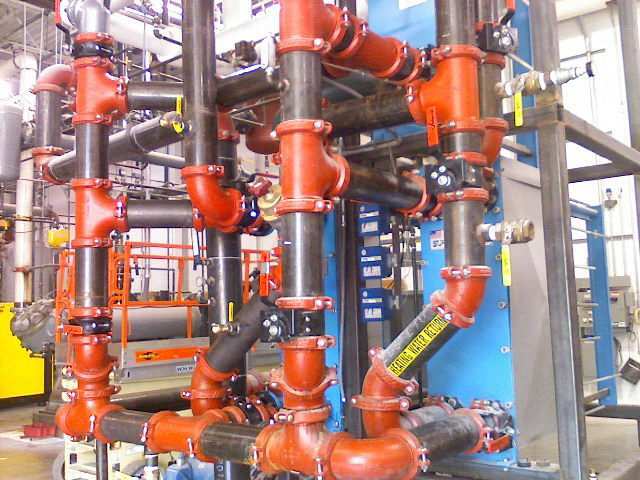 GSM Industrial has decades of experience delivering superior process pipe fabrication and sanitary system fabrication results. 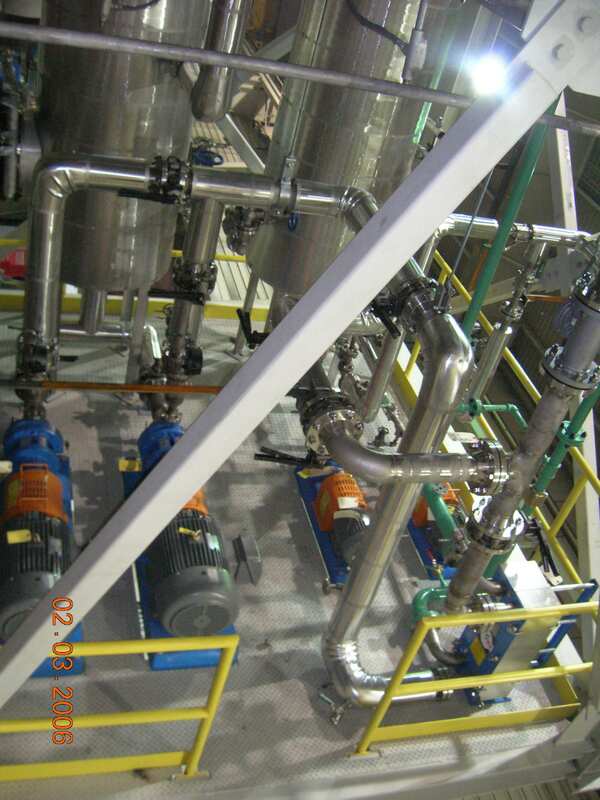 We work with customers in the Food & Beverage, Pharmaceutical and specialty industries. 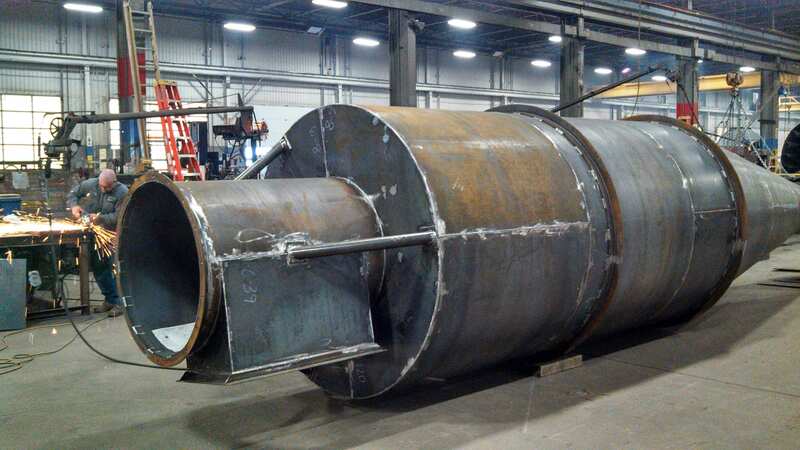 GSM is qualified for Shop and/or Field construction of Pressure Vessels in accordance with the ASME Code: Section VIII, Division 1 to be stamped with ASME Certification Mark “U” Stamp. 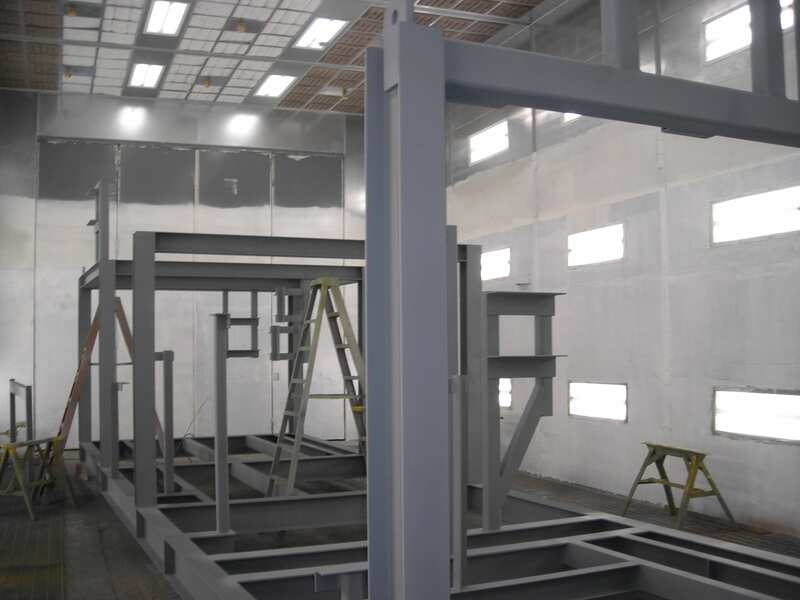 Repairs and/or alterations to metallic Pressure Retaining Items at the Shop and/or Field sites in accordance with the National Board Inspection Code including Jurisdictional requirements to be “R” stamped. 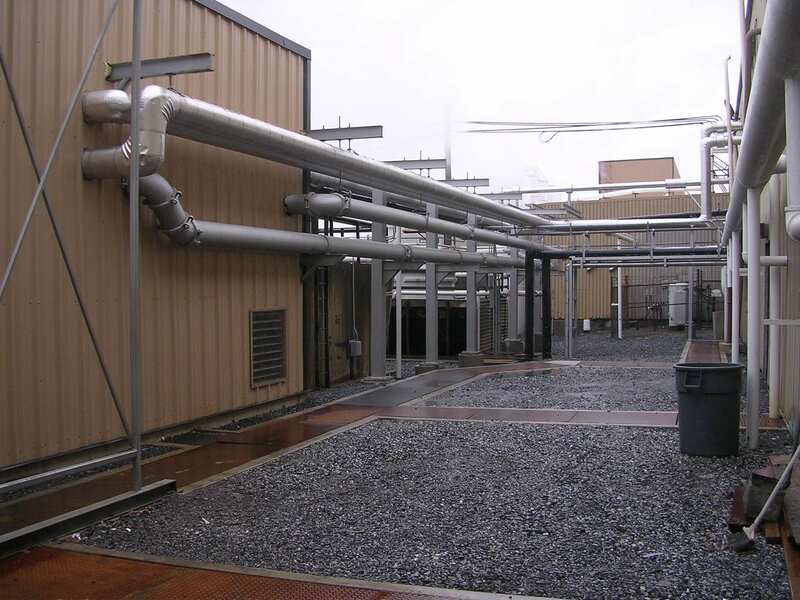 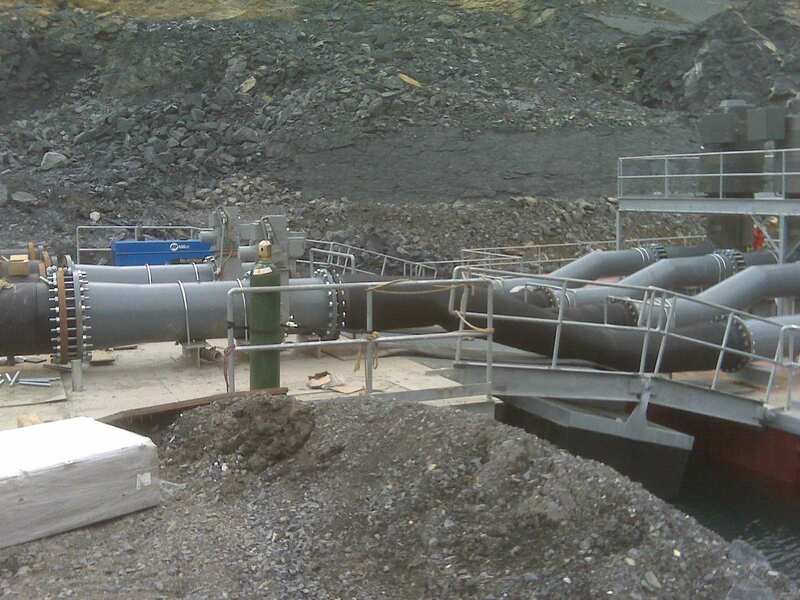 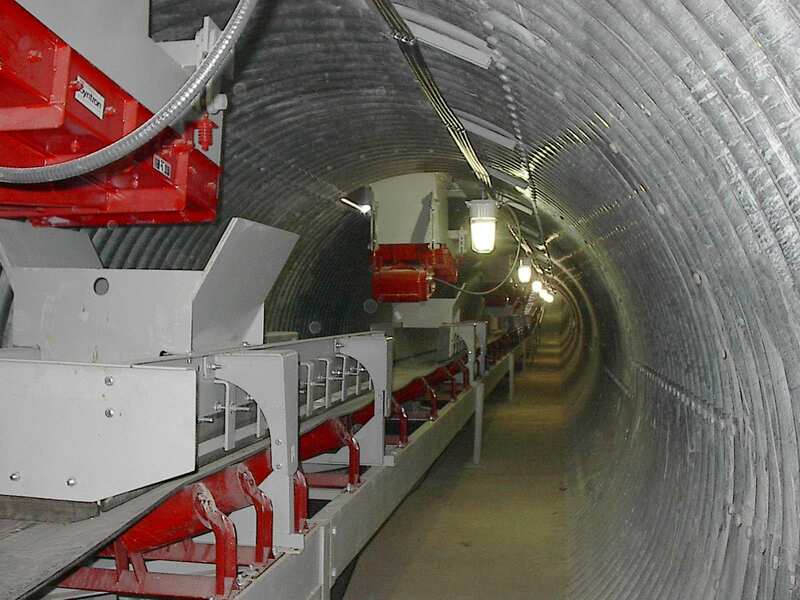 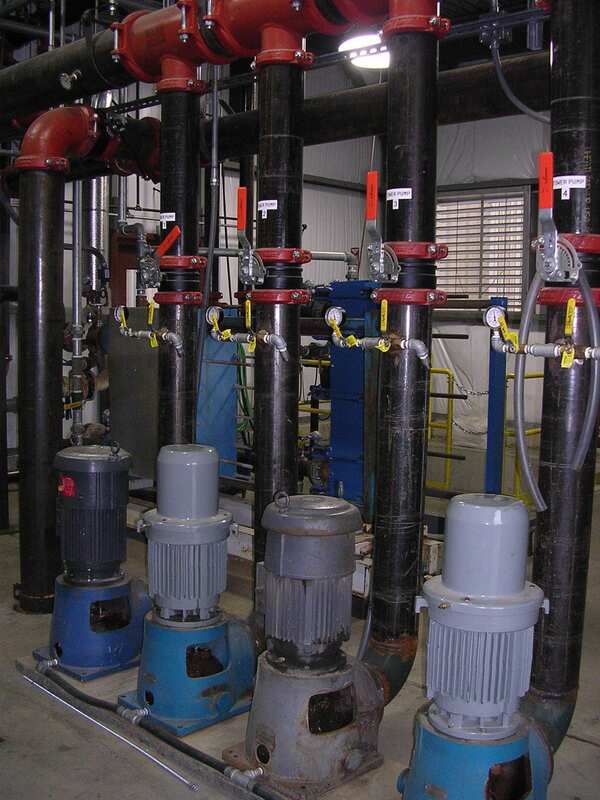 We make sure our custom sanitary piping fabrications address all sanitary conditions. 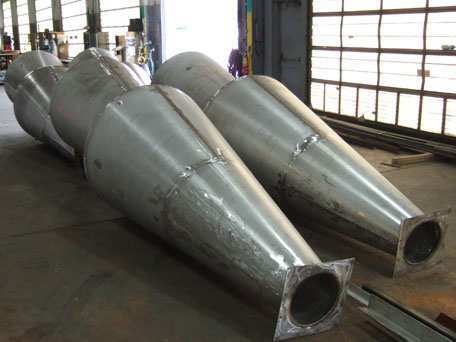 Our stainless steel machining, sanitary welding, and polishing processes follow strict materials standards and quality control. 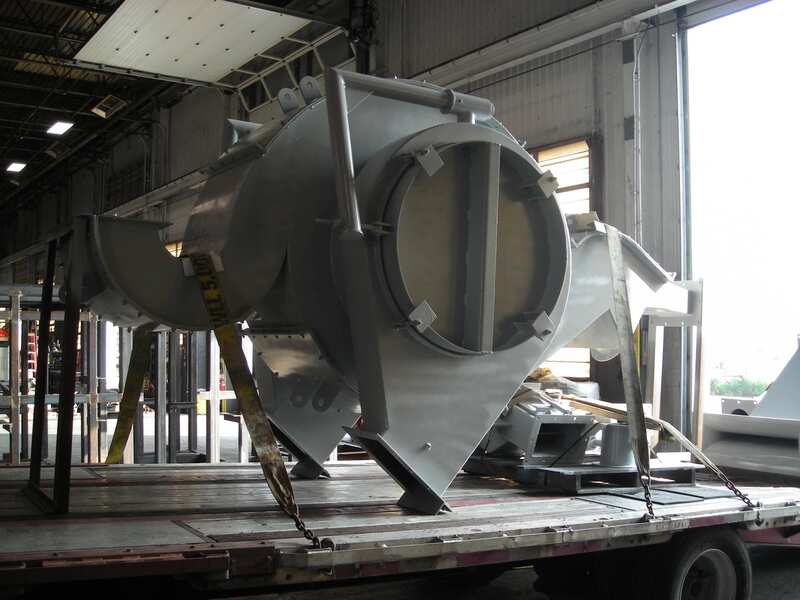 We have experience in all aspects of food processing and pharmaceutical process fabrication from sanitary process piping assemblies, subassemblies, and CIP Systems. 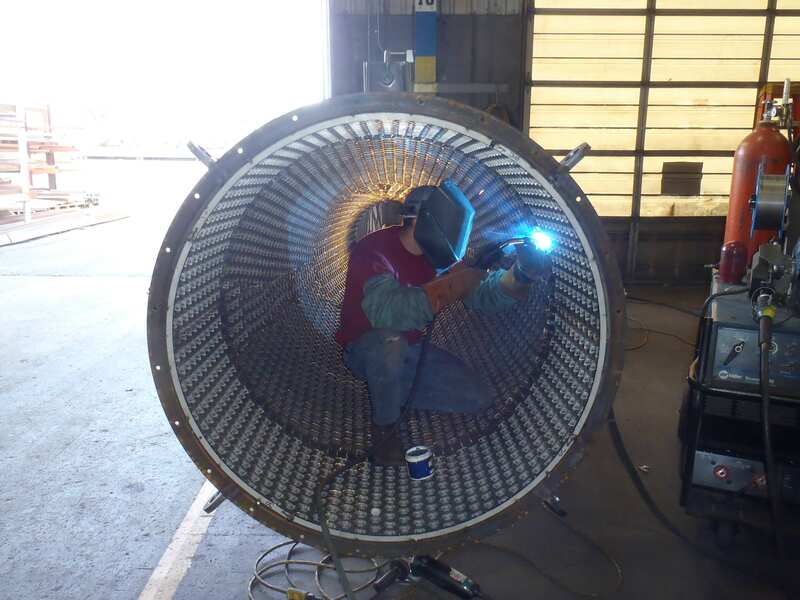 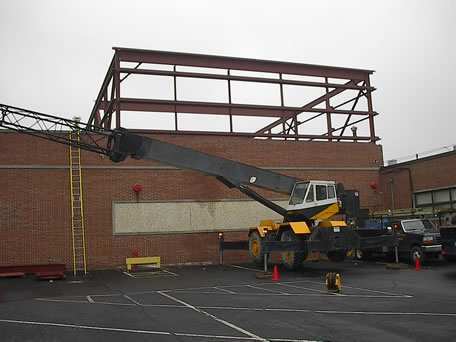 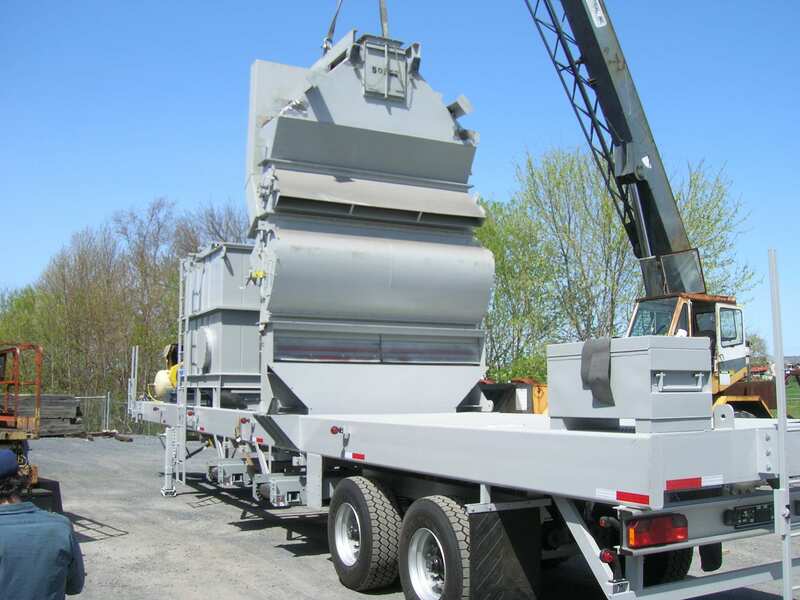 Our services are not limited to stainless steel fabrication. 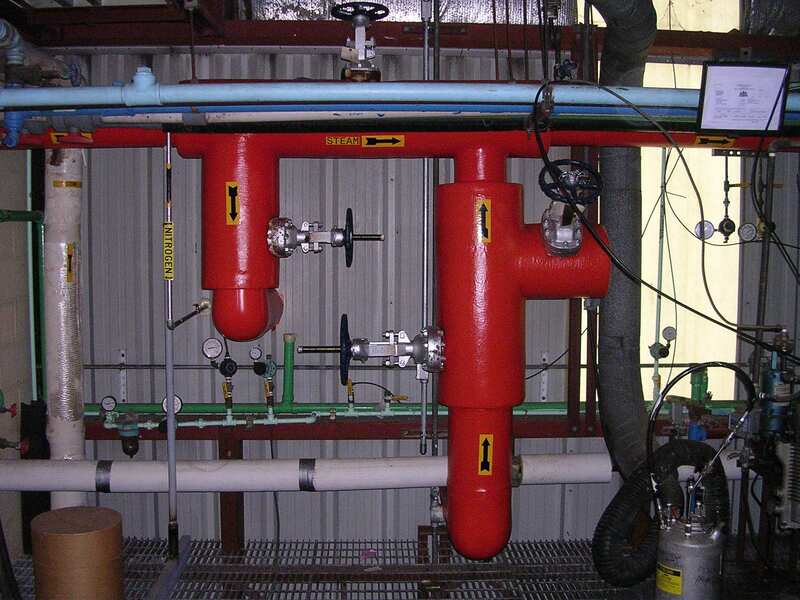 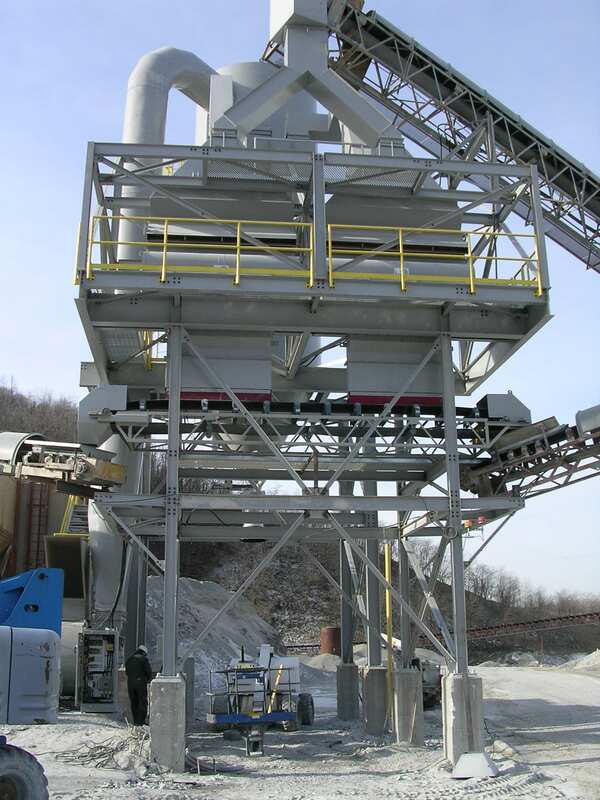 We manufacture systems in aluminum, exotic alloy, and stainless steel fabrication for a diverse range of products. 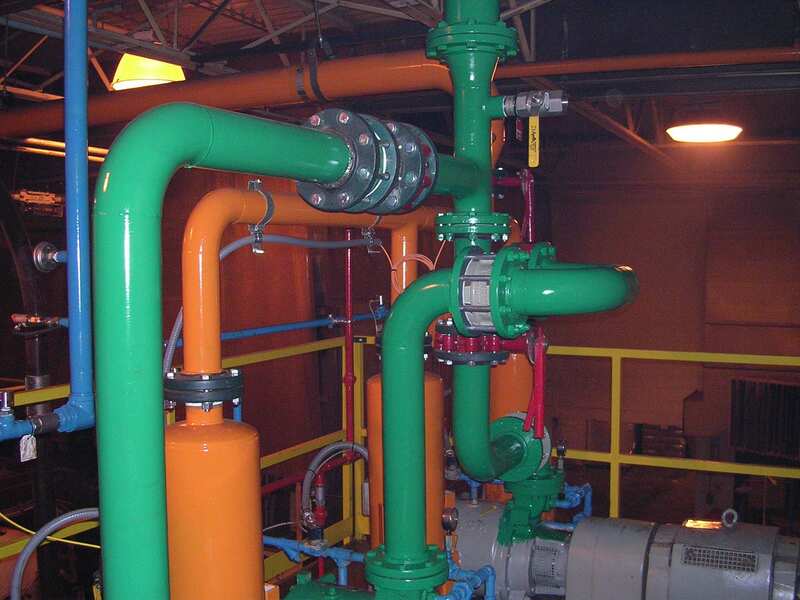 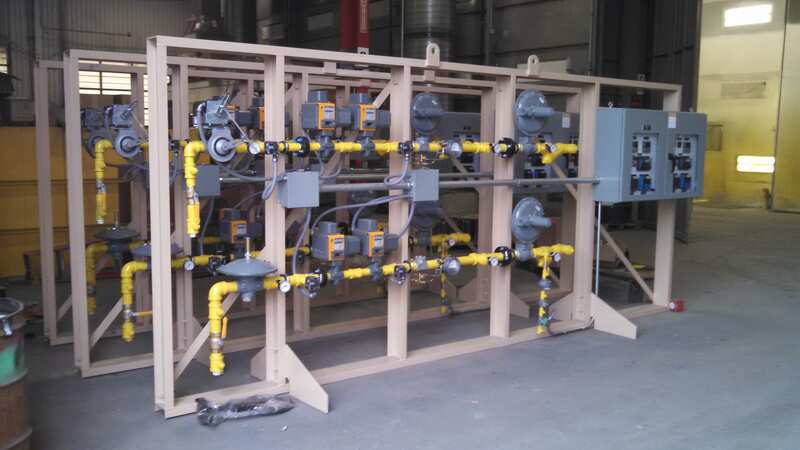 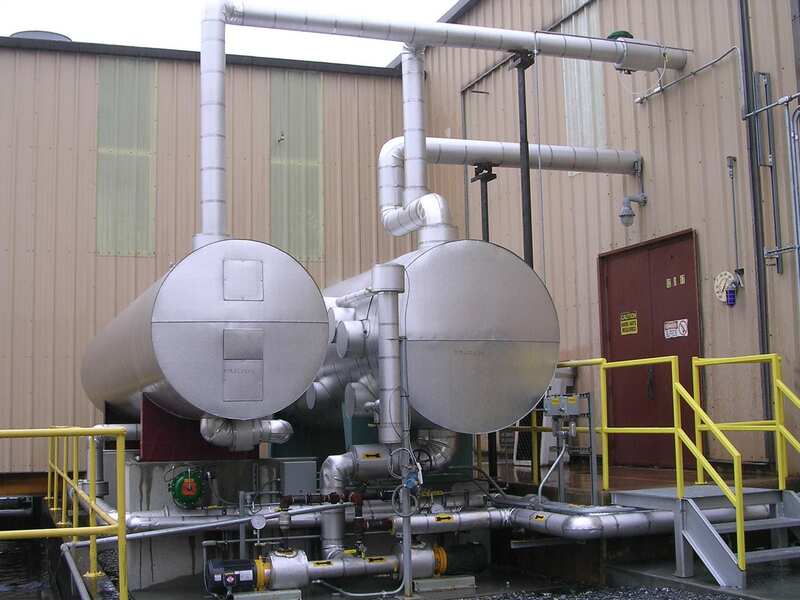 If you’re looking for a custom-designed process piping solution, we can handle it.